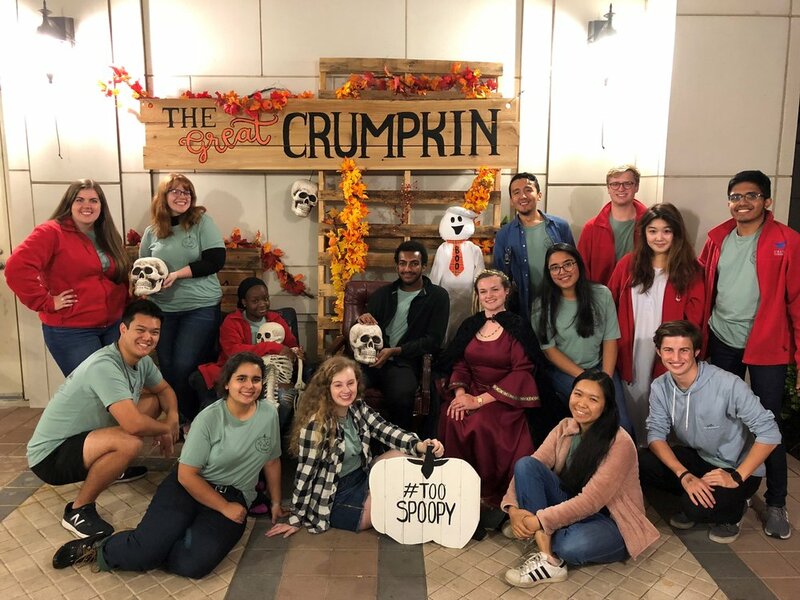 Crum Commons at Southern Methodist University is a fellowship of students, faculty, and staff who aim to create meaningful relationships in an environment where its fellows “know and are known” in order to promote rich intellectual, cultural, and social growth. All Crum fellows celebrate the traditions of service, wisdom, integrity, and discipline. Crum Commons seeks self-motivated, life-long learners, with diverse interests, who contribute to a community of scholars “in all reverence for light and truth”. A community is lifeless when its members are not able to shape it. You are a community shaper. You have ideas. Do, make, act, sing, paint, and lead them. They are yours, and so is Crum Commons. Tradition is the rhythm of the residential commons system. Same place, same time. As a Crum Fellow, enjoying everything Crum has to offer and contributing to the commons is part of doing life with us! While it is understandable to Netflix and chill after a hard day of classes, living with so many interesting Crumbums will certainly spark your curiosity and make learning a regular occurrence. "Living here was the best thing that ever happened to me."